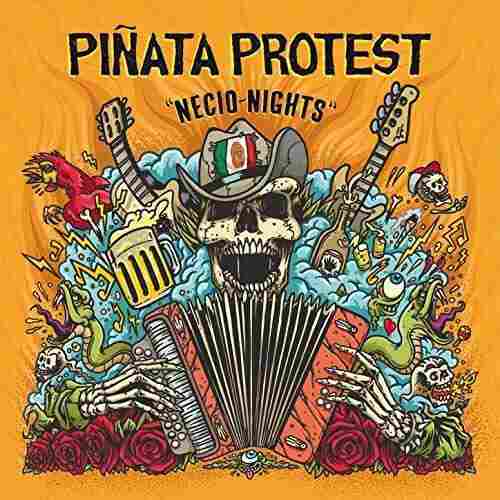 New Music From Piñata Protest, Los Tigres Del Norte And La Doña : Alt.Latino This week on Alt.Latino, explore Piñata Protest's new twist on conjunto punk, Los Tigres del Norte's tribute to legendary mariachi singer Vicente Fernandez and a diasporic folk ballad from La Doña. 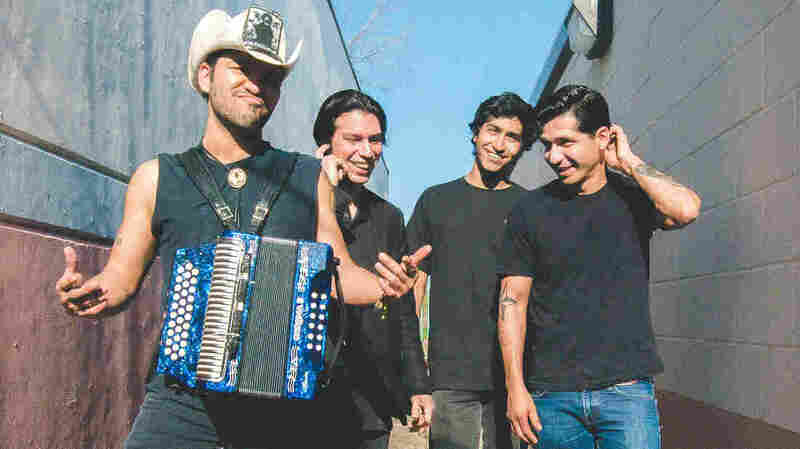 This week on Alt.Latino's weekly music round-up includes a re-imagined conjunto punk track from Piñata Protest. Each week, Alt.Latino whips up a curated list of new favorites that emerge from the Latin music world. 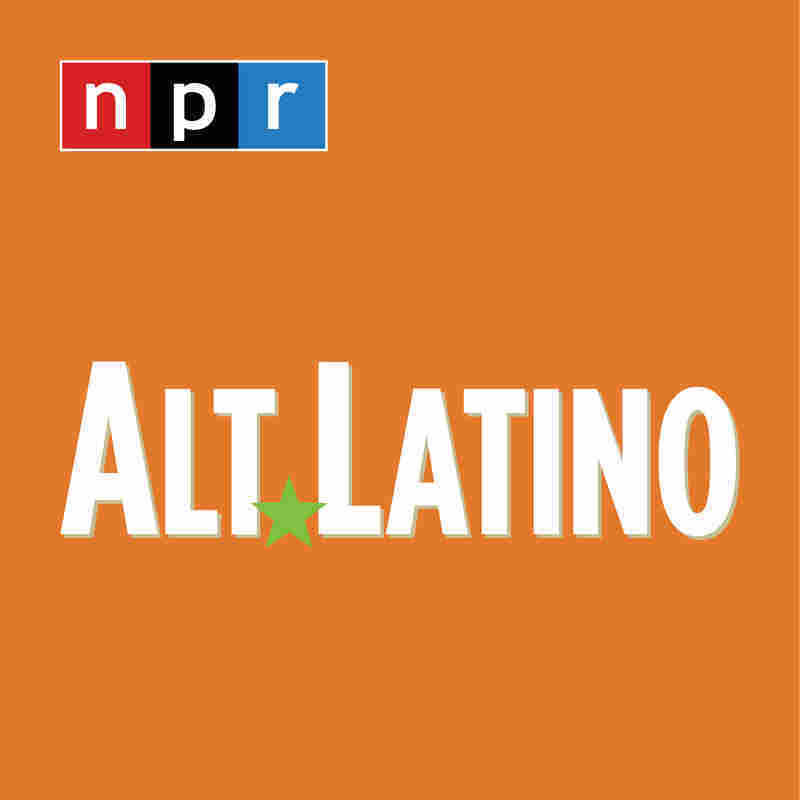 This week on Alt.Latino, explore Piñata Protest's new twist on conjunto punk, Los Tigres del Norte's tribute to legendary mariachi singer Vicente Fernandez and a diasporic folk ballad from La Doña. As part of a series of NPR Music's favorite Latin songs, we created a Spotify playlist to compile the songs we love. Listen and read up on this week's picks below. Camila Meza, "All Your Colors"
Chilean born musician Camila Meza has been hiding in plain sight — which is to say she has been making some very special music and some of us may have overlooked her amazing talent. 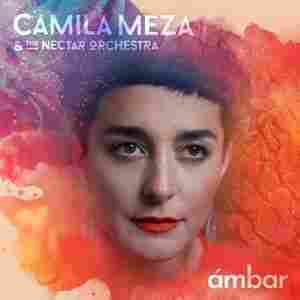 That oversight comes to an end as Meza releases the single "All Your Colors" from her upcoming May 2019 album, Ámbar. "All Your Colors" is a showcase for Meza's substantial vocal talents as she shows off an approach to singing that reminds me of singers like Joni Mitchell who move easily between jazz and the conventions of pop singing. Her hybrid jazz/string quartet Nectar Orchestra provides the perfect musical backdrop for her singing. Like a handful of other female vocalists who come from Latin America (Magos Herrera, Luciana Souza, Monica Giraldo and Claudia Acuña), Meza is taking jazz singing to another place where English and Spanish coexist, where folklore has just as much musical heft as the great jazz singing we all know and love, where the trappings of jazz also become tools to blend the genres. 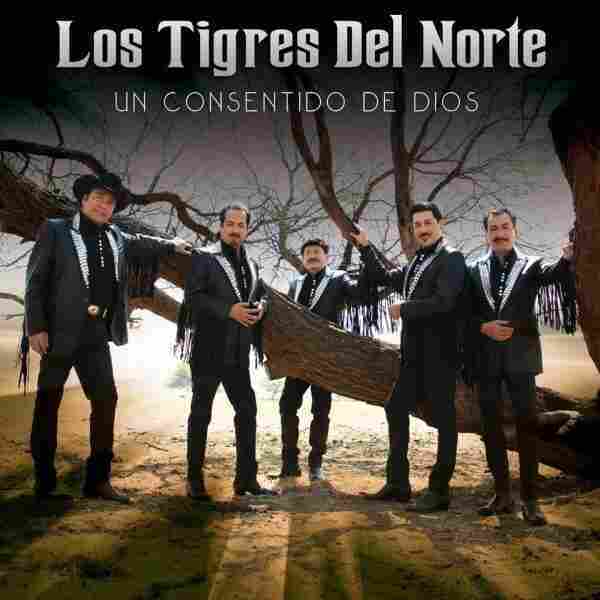 Los Tigres del Norte, "Un Consentido de Dios (A Favorite of God)"
"Los jefes de jefes (the bosses of all the bosses)" sing a tribute to "El mas grande entre los grandes (the biggest of all the big timers.)" Oh man, this release is a superlative holiday! But in this case, it's actually appropriate. The iconic conjunto band Los Tigres del Norte sing a tribute to Vicente Fernandez, a legendary mariachi singer and composer who is an celebrated ambassador for Mexican music and culture. The song is classic conjunto story telling ("I'm going to tell you a story, my friends....") and praises Fernandez's majestic run of classic performances. The video is full of rancho visuals filmed on Chente's ranch as well as video of the beloved singer, who has retired from public performances. 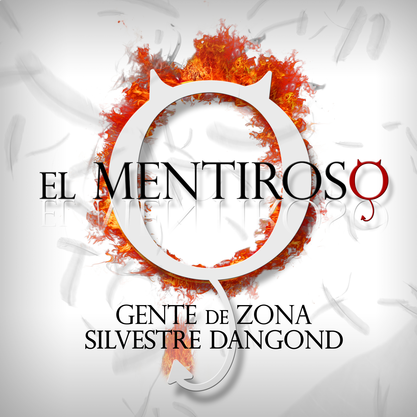 Gente de Zona & Silvestre Dangond, "El Mentiroso"
In some ways, Gente de Zona's and Silvestre Dangond's "El Mentiroso" is the same as Maluma's "Mala Mia" — a song about untrustworthy men and the excuses they make for themselves. But there's one crucial difference: "El Mentiroso" is at least self-aware, which isn't something I can say confidently about Maluma. 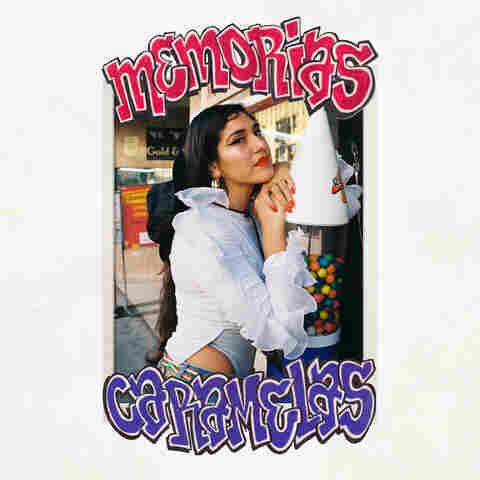 La Doña featuring Coto, "Memorias Caramelas"